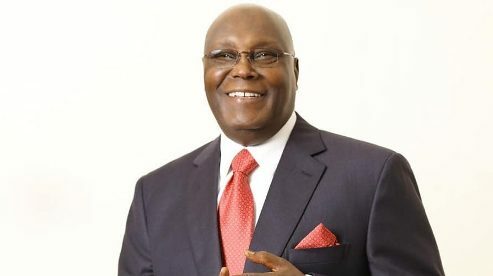 LAGOS APRIL 17TH (NEWSRANGERS)-Atiku Abubakar, presidential candidate of the Peoples Democratic Party (PDP), has insisted the result from the server of the Independent National Electoral Commission (INEC) shows he defeated President Muhammadu Buhari in the presidential election. According to the result declared by INEC from the 36 states and the FCT, Buhari polled 15,191,847, while Atiku came second with 11,262,978 votes. But in his petition submitted at the tribunal, the PDP candidate claimed he garnered a total of 18,356,732 votes to defeat Buhari, who, according to him, polled 16,741,430 votes. INEC, in response, said the results being paraded by Abubakar is fabricated and not from its website. But in their response to the INEC’s submission, a copy of which was obtained by TheCable, Abubakar and the PDP said address of the server from which the results were obtained are unique to INEC.